JRP Vatika, Mayur Vihar, Delhi is sure to make every moment of your wedding memorable. It is located at a close proximity from Mayur Vihar Metro Station which makes it convenient for all. The venue serves delicious pure vegetarian food to their guests. It has banquet halls which can accommodate a which can accommodate a medium-size crowd for your function. The venue is simple yet elegant and it has an inviting ambience which makes everyone feel welcomed. It offers a warm hospitality which is the perfect way to unwind and rejuvenate your senses. Book JRP Vatika, Mayur Vihar, Delhi for your forthcoming events to make them a memorable one. The JRP Vatika located in Mayur Vihar, Delhi has Banquet Halls. Hall 2 can accommodate upto 150 guests in seating and 250 guests in floating. Hall 1 can accommodate upto 150 guests in seating and 250 guests in floating. Vegetarian food is served at this venue. 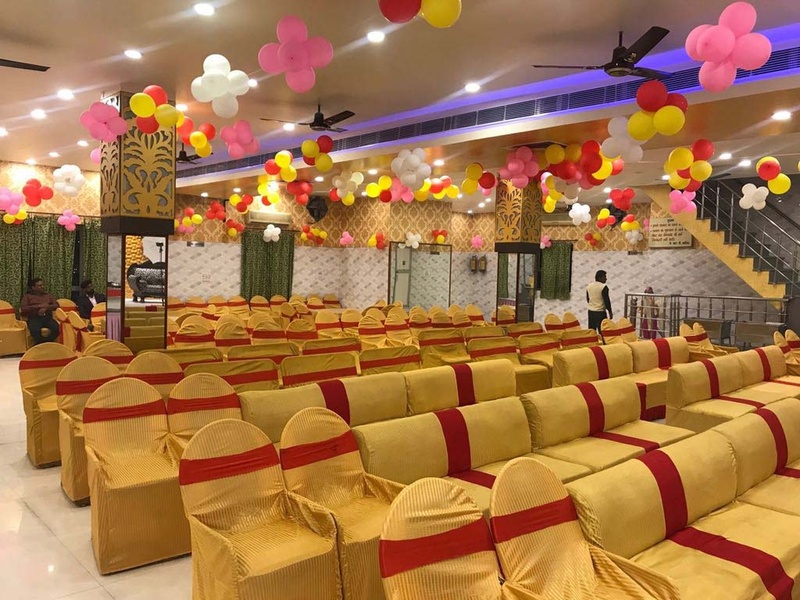 Features of this wedding venues are : Food provided by the venue , Alcohol allowed at the venue , Outside alcohol allowed at the venue , Halls are air Conditioned , Baarat allowed , Hawan allowed , Overnight wedding allowed , Decor provided by the venue , Packages starts at Rs 700 per plate for vegetarian menu and at Rs N/A for non veg menu. 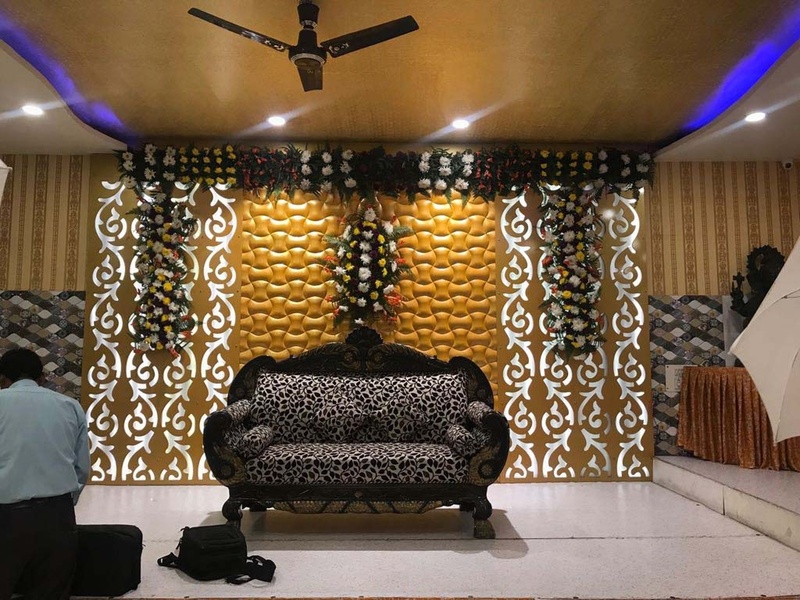 Decoration starts at Rs 8000.